Whether you are looking to bring more light into your home, removing a fire hazard or making way for renovations or developments, the team from Reeper Mulching Pty Ltd is there to help with our world class tree removal services at your disposal. Servicing both commercial and residential properties, our team can make short work of even the most stubborn trees. Here at Reeper Mulching Pty Ltd, tree mulching is our speciality. Unwanted trees and vegetation can be made useful once more through mulching, recycled back to the environment, helping create an eco friendly garden that is more productive and water wise. 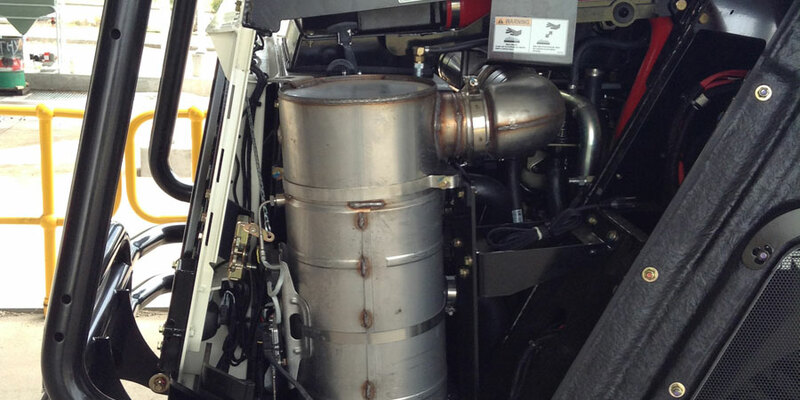 Rather than simply dumping your mulch to be blown away, our expert team ensures it is properly worked into the soil. We have all seen and heard the horror stories that go around when it comes to DIY stump removal, so why not leave it to the professionals. 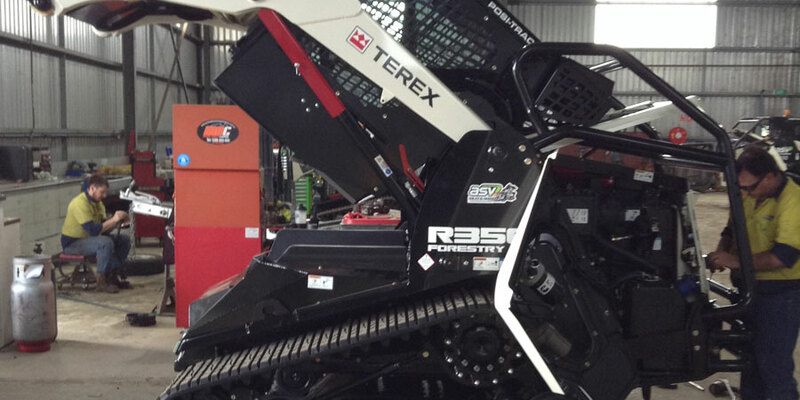 Here at Reeper Mulching Pty Ltd we have the specialist gear to make stump grinding a breeze. 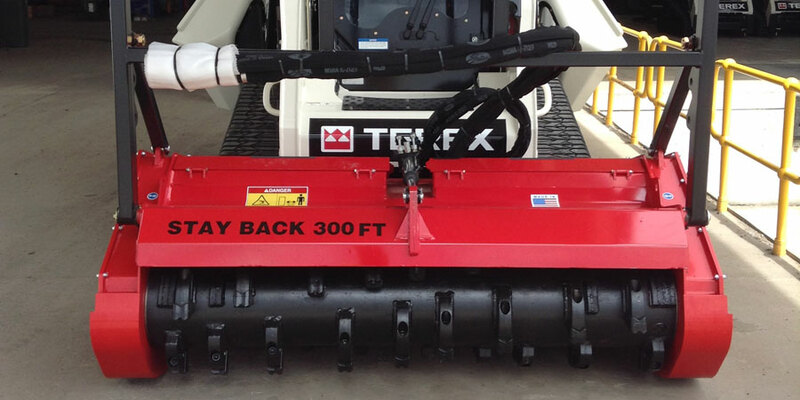 Putting all the aforementioned services together means we are also the Central Coasts leader in land clearing, providing land clearing for residential, commercial and civil projects, including for real estate development and subdivisions, fire trails, fuel reduction, fire prevention services and much more. 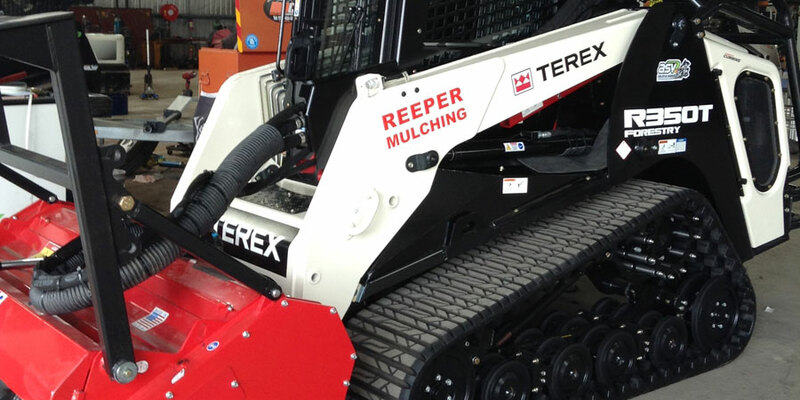 If you are looking to transform a piece of land into something more productive and valuable, look no further than the specialist team from Reeper Mulching Pty Ltd.
For more information, get in touch with the team from Reeper Mulching Pty Ltd today on 0428 162 455.